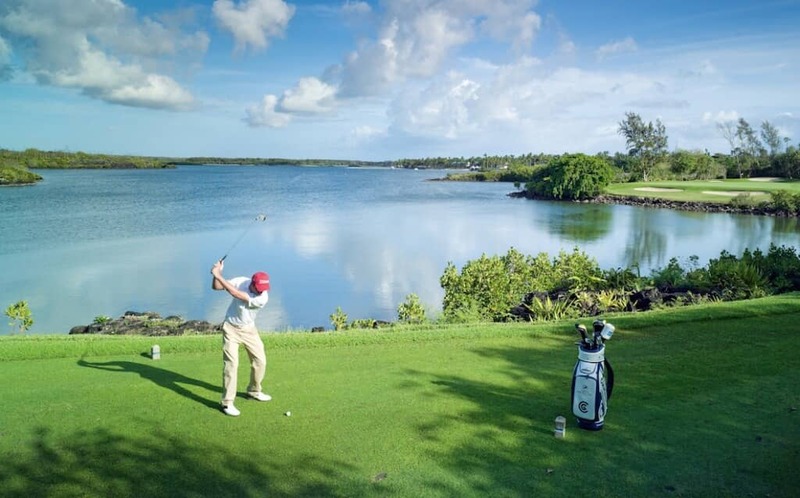 Activity is now in full flow at Constance Belle Mare Plage, Mauritius to welcome the MCB European Senior Tour on 5-11th December. 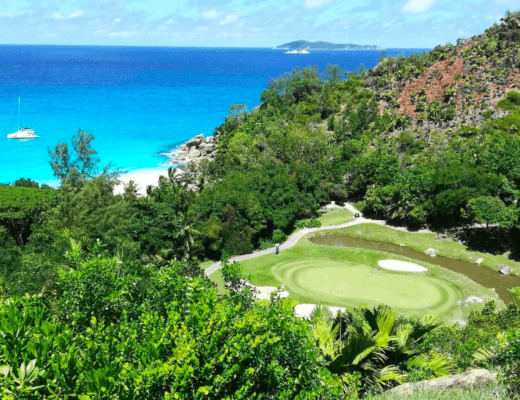 With just one month to go to the tour’s finale both courses at the resort – The 18-hole Legend and the Links – which host the season-ending MCB Tour Championship are looking in incredible shape. 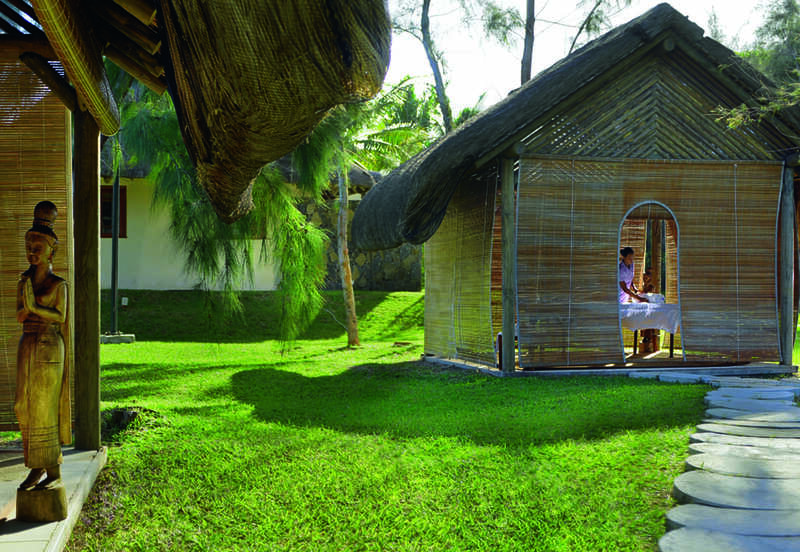 Players love to experience this stunning Indian Ocean resort, situated along a 2km stretch of beach, with seven restaurants, seven bars, four swimming pools and a range of other activities also on offer. 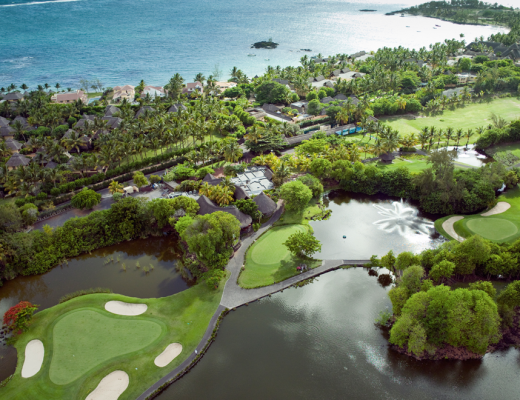 On top of this Constance Belle Mare Plage has become the latest addition to the exclusive and prestigious European Tour Properties network after being announced as a European Tour Destination. 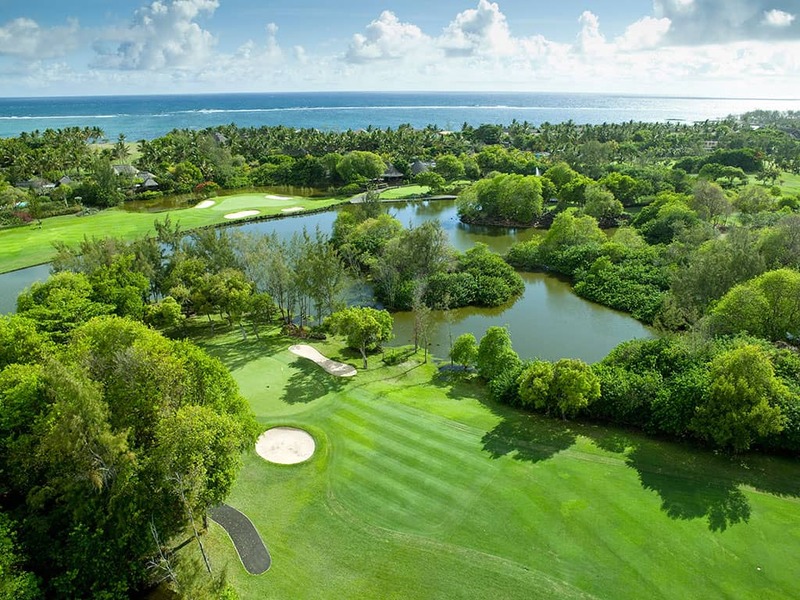 48 players will travel to Mauritius and nine of this season’s 11 winners will challenge for €450,000 on offer. Paul Broadhurst will be crowned the winner of the John Jacobs Trophy as with an unassailable lead in the Order of Merit, he has had a 2016 season to remember. It’s been a career-defining performance for the 51 year old who captured the Senior Open Championship, courtesy of a bogey-free final round 68 over the difficult Carnoustie links to finish with an 11 under par total of 277. In form Welshman Stephen Dodd will be one to watch after taking the title at the Senior Italian Open, having finishing tied second in the Paris Legends Championship just weeks prior to his maiden win. 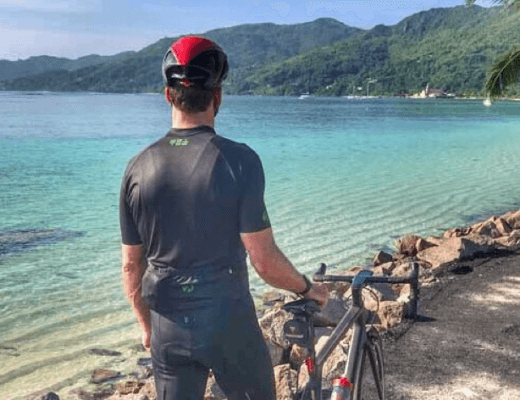 Englishman Paul Eales, compatriot Gary Marks, Swede Magnus P Atlevi, Switzerland’s André Bossert, and American Tim Thelen are also very much in the hunt. 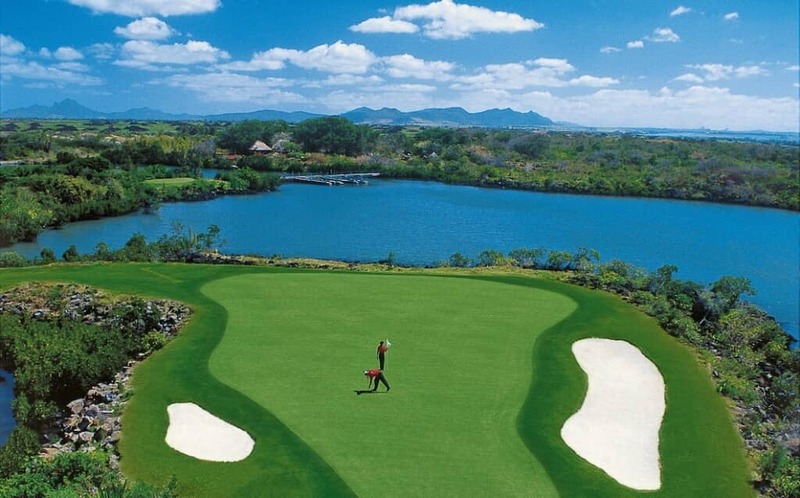 And, of course, South Africa’s David Frost and England’s Paul Wesselingh return to the course in Mauritius that has previously been the home of great success for both on the Senior Tour, with two wins a piece. It’s all to play for, as always, so follow the action from European Senior Tour here or find out more about our hotels in Mauritius. Will you be following the European Senior Tour? 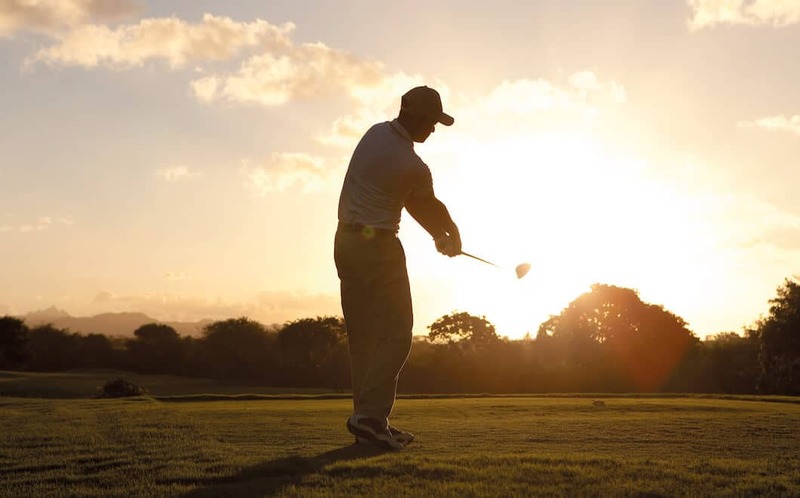 Would you like to find out more about golf at Constance Hotels and Resorts?